Through being strategically allied with multiple building associations across the United States, we have had the opportunity to work with many Building-Related Trade Businesses. 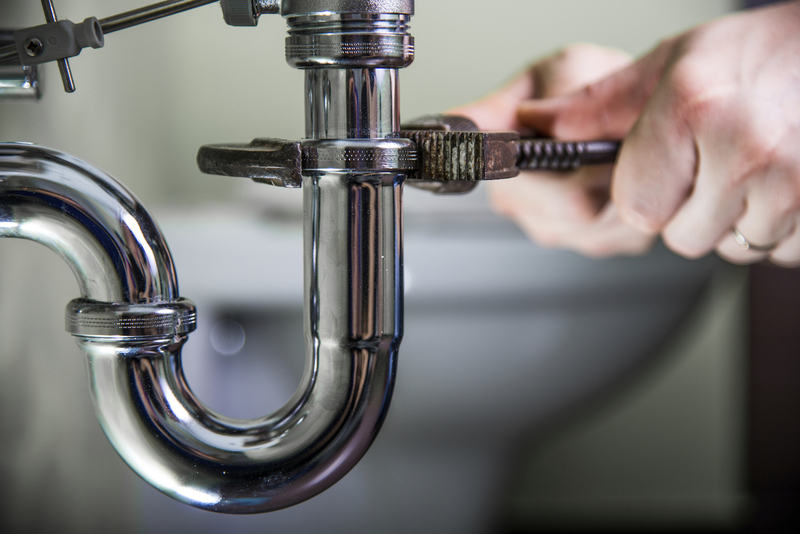 These industries and specialties include Plumbing, HVAC, Carpentry, and Electrical contractors. SBGP Building-Related Trade or “BRT” Clients have many unique challenges that are not found in other industries. With high labor costs, the lack of readily available labor and scalability challenges, the strategic planning for our BRT clients’ focus heavily on the creation of smooth processes and systems throughout their companies, and the “joints” that connect them. Through this vast experience, SBGP has developed a highly advanced technology based coaching system utilizing a team of industry specialist executive business coaches to focus on the main drivers of your business. Only by focusing on the “divisions” or facets of your business can you create a truly autonomous business that is not reliant on you, the owner.